In May 2009, the magazine VKI Konsument (Consumer) declared us the product test winner in the category “Piercing Studio” with a rating of “Very Good” (84 points). We claimed the top spot following a survey of 10 Viennese piercing studios (there were 15 tattoo and piercing studios tested overall) conducted by the publication VKI Konsument in the 2009 May issue. The test criteria included hygiene, consulting, overall impression. The result is an accurate reflection of our commitment, our attitude, our work methods, and our philosophy! We are continually striving to improve and in the future we are determined to maintain the quality level we achieved in 2009. To this end we seek to promptly implement new regulations and obtain new certification marks in the process. After all, customers expect maximum transparency and need to know what kind of piercing studio they are dealing with and to whom they are entrusting themselves. Until August 30 2016, our piercer was a sworn, court-certified expert at the Commercial Court of Vienna, and continues to act as an independent expert in the area of body piercing, piercing, and body jewelry. This much is certain: We are Austria’s first studio to receive the new certificate. 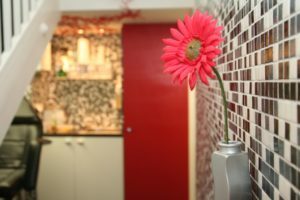 The HHÖ—Hepatitis Hilfe Österreich (Hepatitis Help Austria)—has set new standards with regard to hygiene, in light of the fact that Hepatitis B and C can be transmitted by means of piercing in unhygienic studios. An outstanding web presentation is of no help in this case, since bacteria cannot be seen! That is why since 2007, HHÖ has been developing a certificate for specialized companies, aiming to provide the consumer with transparency regarding the issue of hygiene. The certificate is only bestowed on those companies which adhere to, document, and actually practice their trade according to the strictest guidelines. To guarantee the standard, the HHÖ conducts unannounced and anonymous tests, on the customer as well. Only those that pass the test, follow the regulations of the BGBI (Federal Law Gazette), and consistently comply with the directives of the HHÖ, are eligible for the certificate. 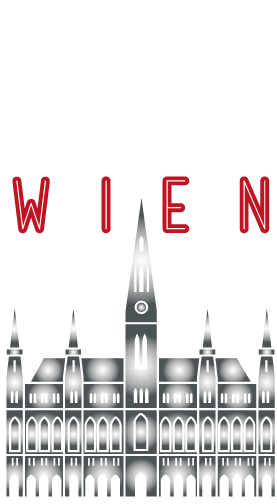 Therefore we, the Trend Agent GmbH (Ltd)—Vienna Piercing Studio—are once again extremely proud to prove our number one status. The fact that we are the first studio in Austria to hold the esteemed certificate simply confirms the results of the product test! 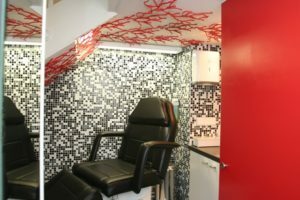 In short, those looking for a professional, perfectly hygienic, clean piercing studio which minimizes the risks associated with the practice are in good hands with the Vienna Piercing Studio—guaranteed!